Harbourside Park. COAL HARBOUR waterfront location. Recently updated 1 bedroom & den. Well laid out floor plan. Incredibly bright 1 bedroom with den/office. South facing suite with floor to ceiling windows. Insuite laundry & storage + 2 secured bike lockers. 1 parking stall. Resort-like amenities include pool/spa fitness room, media/games lounge, mini theatre, billiards and two party rooms,24 hour security, & stunning views from a common roof-top deck, courtyard gardens, on-site management. Rentals and pets are allowed. 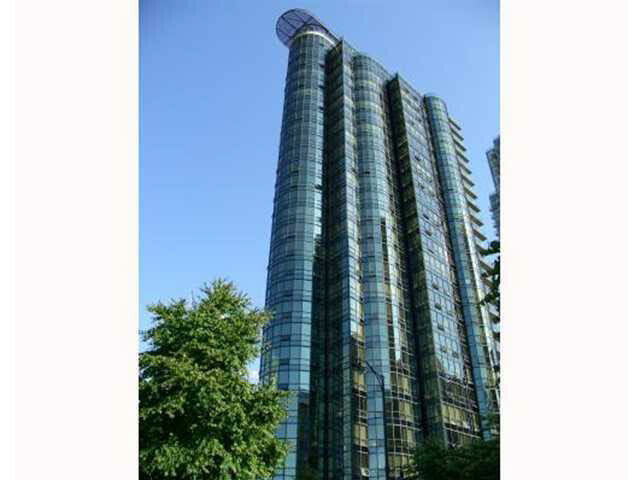 Fabulous lifestyle seconds to Stanley Park seawall, downtown, and restaurants. 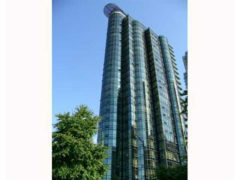 The perfect investment property or occupy and enjoy Coal Harbour living.